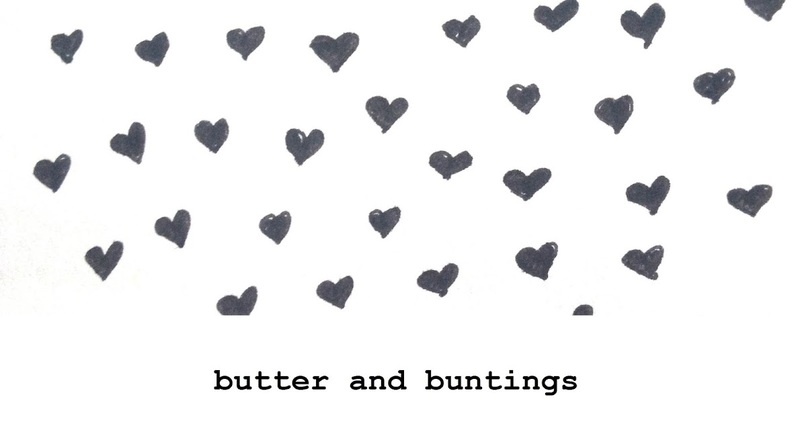 Butter and Buntings: Food Swapping, one of my new favourite things. Food Swapping, one of my new favourite things. Yesterday, I attended my first ever food swap. Just like a clothes swap (these too are up there for one of my fav ways to spend a day), you bring your wares, and swap.In this case, it was homegrown or homemade food. No money is exchanged and you get to eat and take home foods you perhaps have never made or even eaten before. Hubby and I wrote a list of what we wanted to make to swap, and got cracking. Before I share images of all the wonderful food at the swap and what we brought home, I decided to challenge myself and make french macarons, and they worked!!!! Here's my first ever batch, salted choc flavour. I got the recipe from one of my fav books, Poh's Kitchen. We also made orange cordial, citrus and ginger marmalade, thai green curry paste, and Tangelo cakes. These cakes might just be my new favourite recipe...for now! We arrived and set up our table with our goods, and walked around the room trying all the other foods available and chatting away. It was great. A table of relish's, peanut sauce and dry choc chip cookie mixes, ready for those emergencys! On this table were bags of museli, rocky road and lemon iced biscuits. sauce. Once the swapping was over, we shared afternoon tea together and took our box of homemade goodies home. Chocolate cake and tangelo cake for afternoon tea. Our glorious box of swapped food. We brought home raw choc balls, hummus, chai almonds, eggs, muesli, choc dipped oranges, apple cider vinegar, relish, jam and biscuits. My lovely friend Beth, who organised the swap has now made a facebook page where people can like, and post info about any swaps they would like to run or be part of any planning for future swaps. 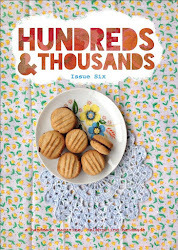 You can like and follow along here at Food Swaps Melbourne. Have you ever done anything like this before? It is really such a great way to share food, reduce waste and get to know people and even better, you don't need to bring your purse! Perhaps it can be a new way of shopping. Hope your all having a great day. I'm going to have some tea and enjoy a piece of choc dipped orange(the choc balls are finished!). holy crap, sorry I missed it. looks like the best thing EVA!! 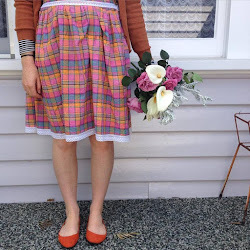 Upcycled: Skirts, cushions and hankies.